FOX has released a bunch of new images from their upcoming Simpsons and Family Guy crossover episode, "The Simpson's Guy." In case you missed it, you can watch 5-minutes of the episode here. Peter (Seth MacFarlane) and the Griffins get out of dodge and end up in Springfield, where they are greeted by a friendly stranger named Homer Simpson (guest voice Dan Castellaneta), who welcomes his new “albino” friends with open arms. The families get along famously: Stewie (MacFarlane) becomes obsessed with Bart (guest voicec Nancy Cartwright) and his old-fashioned pranks; Lisa (guest voice Yeardley Smith) takes Meg (Mila Kunis) under her wing and is determined to find something – anything – at which she excels; Marge (guest voice Julie Kavner) and Lois (Alex Borstein) ditch housework for a little bonding; and Peter and Homer fight over the best beer in town – Pawtucket vs Duff. 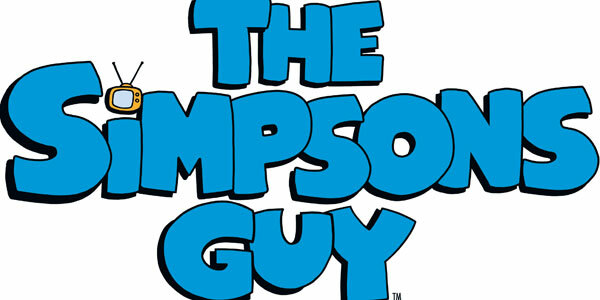 "The Simpson's Guy" is set to air on September 28th!